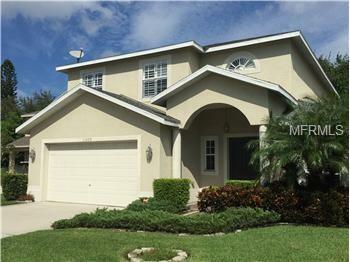 This is a wonderful home on a private road in a great location of Largo. Beautifully designed 4 BR 3 Bath home offers everything you could want in both size and function. From the covered entryway, come in through the beautiful double wood doors into the large entry hall where you will find a beautiful powder room. Walk across the hall and enjoy the light of the windowed eat-in area and large modern kitchen. 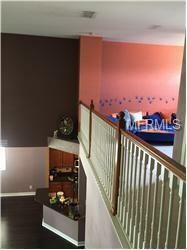 Beyond that are the open dining room and living room with large ceilings and bright windows. First-floor master bedroom and bathroom with large luxurious finishes and fixtures. 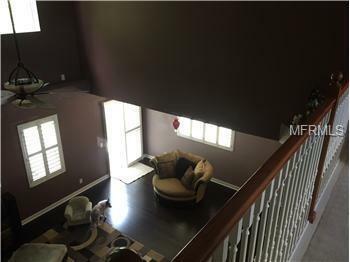 Upstairs you'll find a large open loft/bonus room that overlooks the entire living room providing a wide-open feeling throughout. 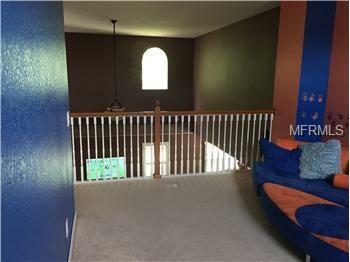 Beyond that, 3 large bedrooms and a full bath complete the upstairs area. 1st-floor laundry room/mud room and large 2 car garage. Enjoy a quiet and private neighborhood without the HOA fees. Do not disturb tenants. Call for availability.